Bruxism is one of the most common known sleep disorders and causes most of its damage during sleeping hours. The clenching and grinding is symptomatic of a malfunctioning chewing reflex, which is turned off in non-sufferers when sleeping. For sufferers, deep sleep or even naps, cause the reflex nerve control center in the brain to turn off, and the reflex pathways to become active. Typically, the incisors and canines (front 6 upper and lower teeth) of opposing arches grind against each other laterally. This side to side action puts undue strain on the medial pterygoid muscles and the temporomandibular joints. Earache, depression, headaches, eating disorders and anxiety are amongst the most common symptoms, which often accompanies chronic stress, Alzheimer’s disease and alcohol abuse. Bruxism is frequently misdiagnosed or not diagnosed at all, because it is only one of several potential causes of tooth wear. Only a trained professional can tell the difference between wear and wear caused by overly aggressive brushing, acidic soft drinks and abrasive foods. A BiteStrip® is an economical device used to diagnose this condition at home. The device itself is a small electromyography which senses and monitors any activity in the jaw muscles during sleep. The frequency and severity of the condition can then be assessed and the best treatment plan can be formulated. 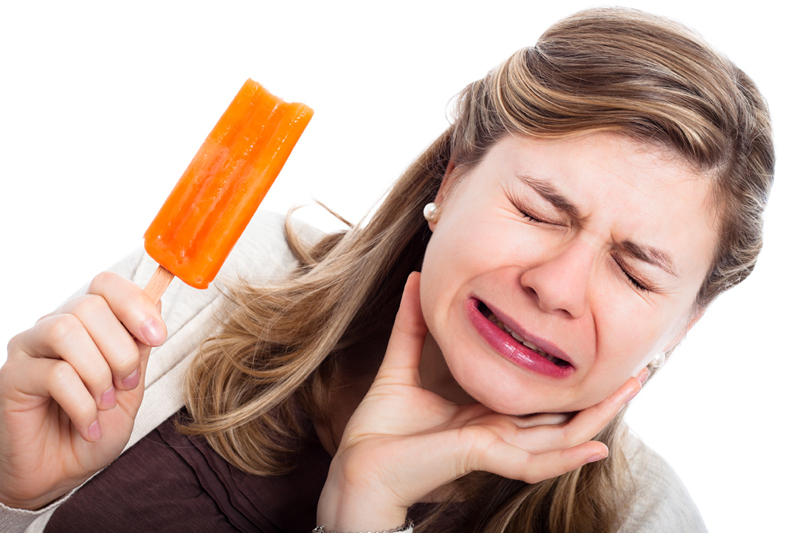 Myofascial pain – The grinding can eventually shorten and blunt the teeth. This can lead to muscle pain in the myofascial region and debilitating headaches.